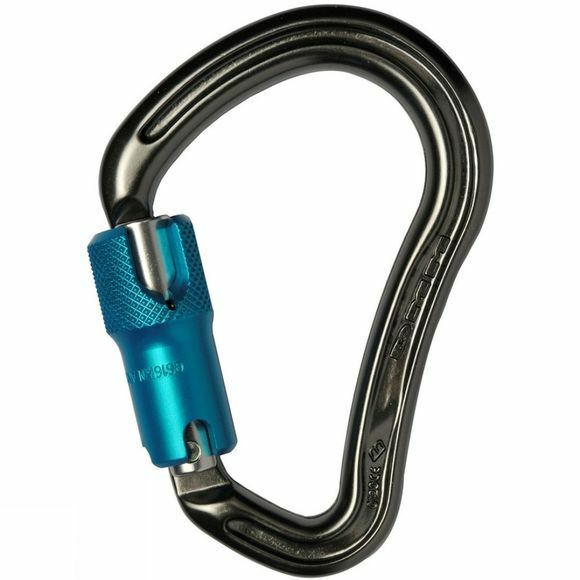 An I-Beam back construction on this 30kN Big Boa HMS Quicklock ANSI Karabiner from DMM reduces the weight by almost 25%. The significantly large size can accommodate multiple knots whilst the clean nose prevents hang-ups. With an impressive closed gate strength it is robust enough to cope with the toughest of rigging scenarios.